Well, after my success yesterday, I decided to tackle Lemon & Vanilla Macarons this afternoon. About half came out right, and the other half, well, they were macawrong! But still yummy. So I decided to have fun and go with it. Why not, right? They still taste amazing! 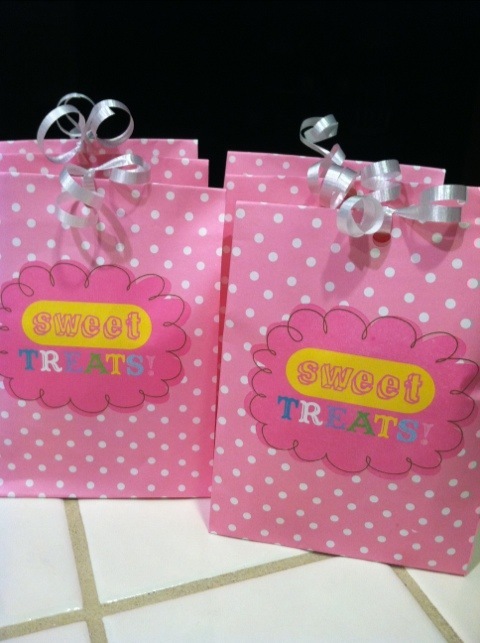 And now I have lovely Easter gifts for some friends I shall see tomorrow morning! 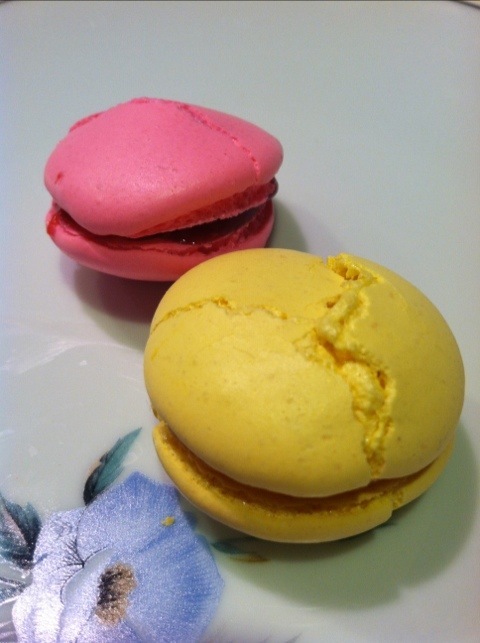 The pink are vanilla with an organic strawberry compote filling, and the yellow are lemon-flavoured with a lemon curd filling. 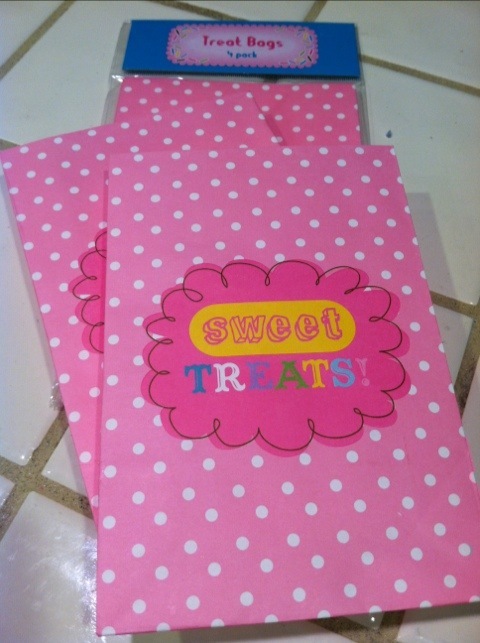 I just love the colors, and my favorite is still the pale blue almond ones I made yesterday. It’s true what they say, these cookies get better with age! Like moi! 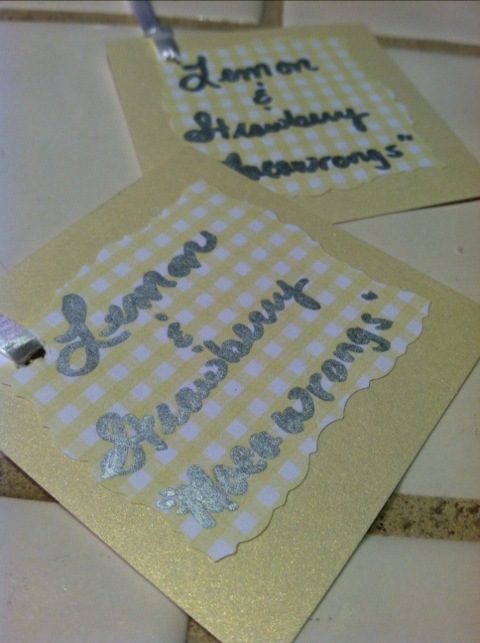 This entry was posted on March 29, 2012 by katespadegirl. 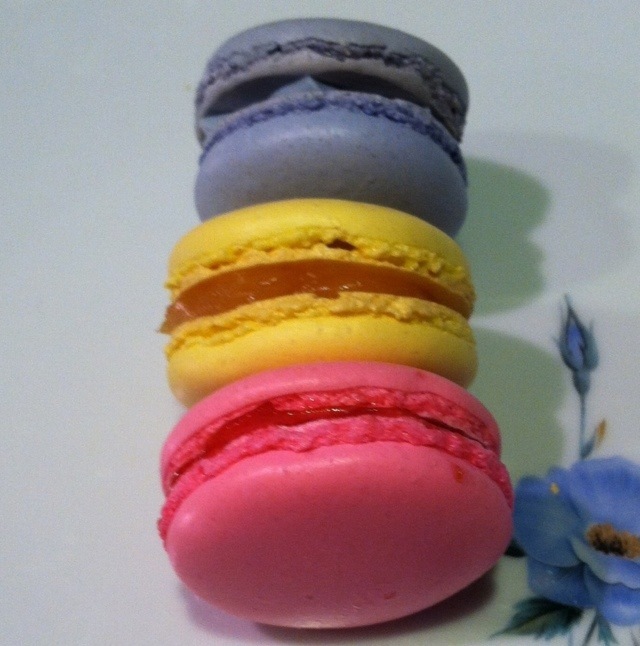 It was filed under Desserts and was tagged with French Macaron.